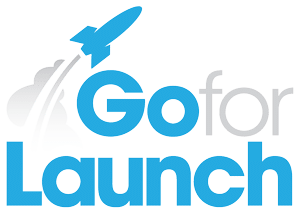 Want to learn more about Go For Launch and our services? Use the form below to get in touch with us. Or call 704-584-9656.